Have fun with the Master Ai scene recognition feature. 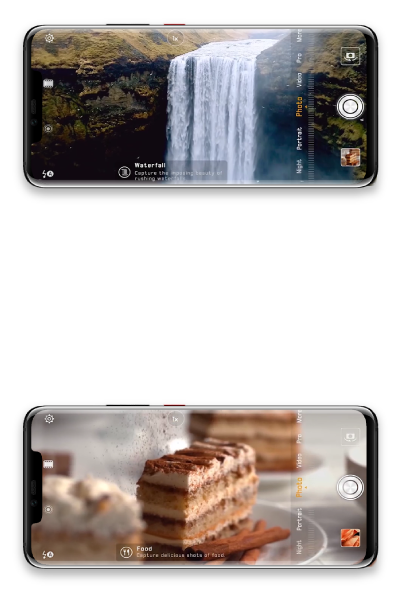 Thanks to its Dual-NPU, the Mate 20 series features an advanced Master AI scene recognition function. It can identify scenes and objects in real-time and adjust the colours accordingly to give you vivid and professional photos. Mate 20 series uses the new Kirin 980 processor, equipped with a dual Neural Processing NPU. 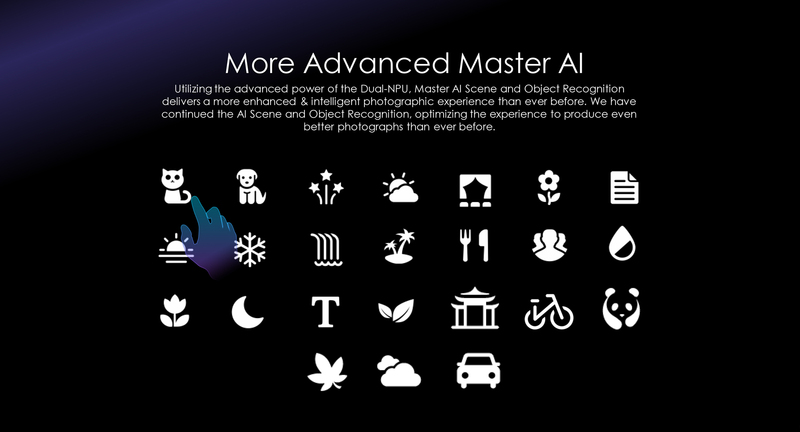 Using its advanced power, the Master AI Scene and Object recognition features give you a more enhanced and intelligent photographic experience. It can identify over 1,500 scenes from 25 categories, three times more than the older models. By recognizing the subject in the frame, the Mate 20 series automatically alters the colours, brightness and contrast to bring out every detail and produce perfect photographs. This feature works perfectly with simple photos, as well as with more complex ones, containing multiple objects or scenes. 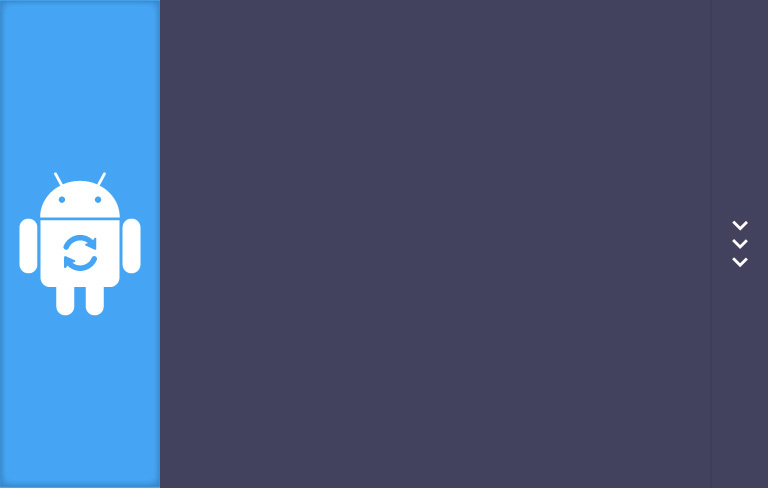 To activate the Mater AI Scene recognition feature open the Camera, go to Settings and enable Master AI. Now the phone will automatically select the best shooting mode and improve the quality of your photos. The device can recognize, amongst others, pets, cars, flowers, fireworks or ancient buildings. Master AI is an AI-enhanced algorithm for photography and it is subject to constant learning, during which inaccurate identification of scenes may occur. Thanks to its self-learning and self-correcting mechanisms, Master AI is bound to constantly deliver a better photographic experience.